AGM Canada Inc. has been a member of the PTDA since 2008. 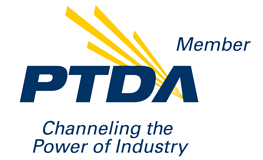 Click the image above to view the PTDA website and learn more about how important it is to be a member! Click the image above to view the brands of product we supply. 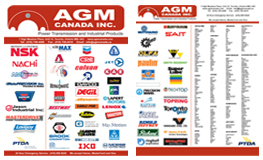 AGM Canada Inc. sells a variety of products that suit your needs. 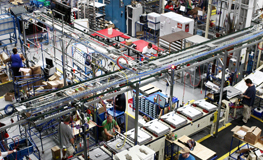 We are always willing to source hard to find products and develop custom solutions to satisfy the needs of our clients. 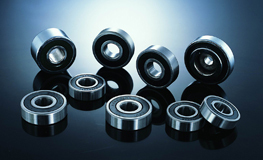 If you can't find the product you are looking for, contact us. Our drivers service the Greater Toronto Area with next day delivery for in-stock items. AGM Canada Inc. has a very friendly and professional staff, ready to serve you with all your needs.